There is nothing more frustrating about the internet (apart from trolls) than a web page that takes an eternity to load. In website terms, an eternity can be 2 - 3 seconds more than the user expects and with such small margins any changes can make a big difference. Improving your page speed is always beneficial to the user and offering a superior user experience will have users coming back time and time again. Page speed also is seen as high priority ranking factor for search engines so it can help increase your chances of getting more organic traffic. It gives you a whole lot of things you can optimise on your website. We will cover the one that counts the most. While there are many ways to minify the HTML, from using online apps to writing your own. It depends upon the platform the application is built upon. If you can use Node platform then one of the recommended packages by Google itself is kangax/html-minifier which provides a highly configurable environment for minifying HTML. Another way I would recommend will be to write your own minifier that would essentially run as a middleware that collects the final response and minify it and responds to the browser, which simply is a string manipulation program to filters out unnecessary spaces and tabs which can considerably decrease the size of the HTML. Images play an important role in loading a web page, if the images are not optimised they can degrade the entire website performance. Google page speed tool’s recommendations can found here. The main idea is to keep images as compressed as possible. Lazy loading of images can provide a great user experience and speed. 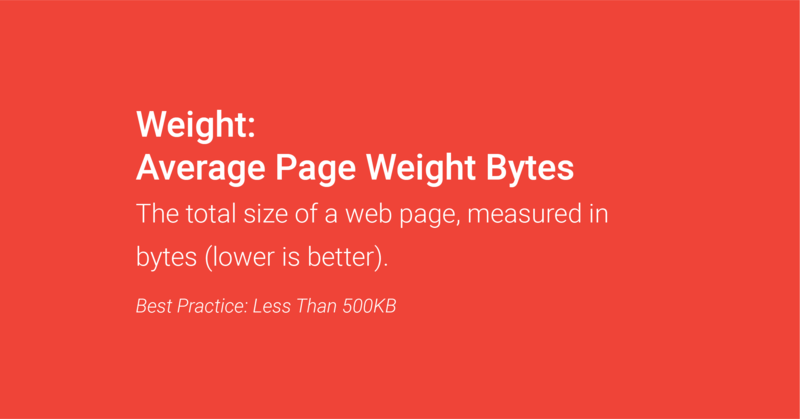 This makes the above-the-fold content download much faster practically. One of the recommended libraries can be found here. Loading multiple image files (like icons) in multiple requests is highly discouraged for best practices. The best way is to club them together and download them all in a single request. And access them through the CSS background-position property. This process can be easily automated via grunt, gulp or node. In nutshell, the sprite sheet (concatenated images) are created by an image processing program (most popular ones are compass and ImageMagick). Spritesmith is one of the popular packages available to automate the sprite generation process with grunt, gulp and web pack. If you're not keen on spending the budget on cloud hosting you can host your media and other assets on a subdomain to help speed things up. Just remember to treat this as a separate site and use your robots.txt and sitemap best practices accordingly.